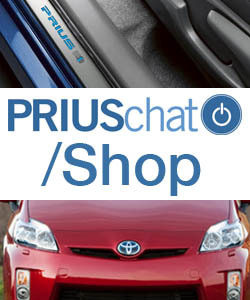 ZVW35 (Prius Plug-In) ECU Swap Possible? Z03 warranty enhancement? Does it cover 2015? XGAUGE S.O.C. of Hybrid Battery: Here it is! would fatmat help with road noise in the back?